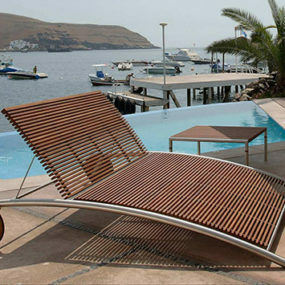 MYK has several new pom pom furniture designs and we couldn’t wait to bring them to your attention. 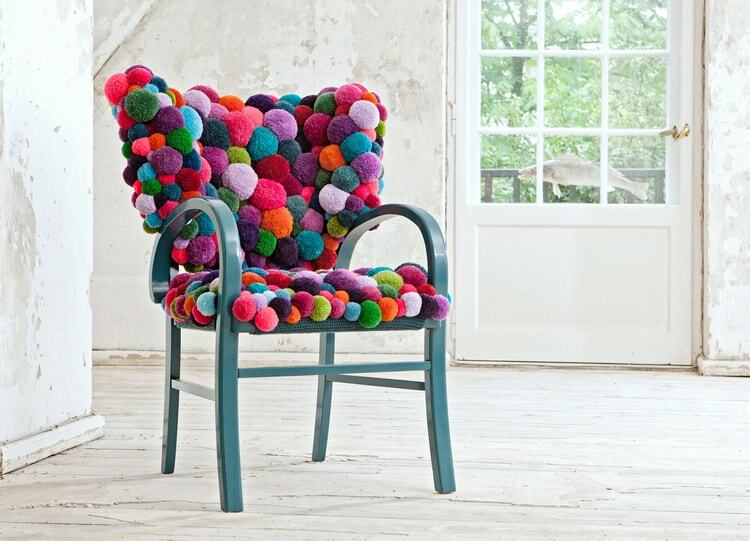 Pompoms conjure up feelings of soft, cozy and fun details and Myra Klose, the person behind MYK, has capitalized on this “feel good” design element by creating a series of chairs, poufs and rugs that are all that. 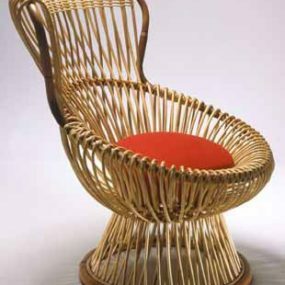 Pompon Chair No. 2.2 is covered in over 260 over-sized handmade pom poms with an Asian flower design on the Merino wool and Merino wool mix pompoms. 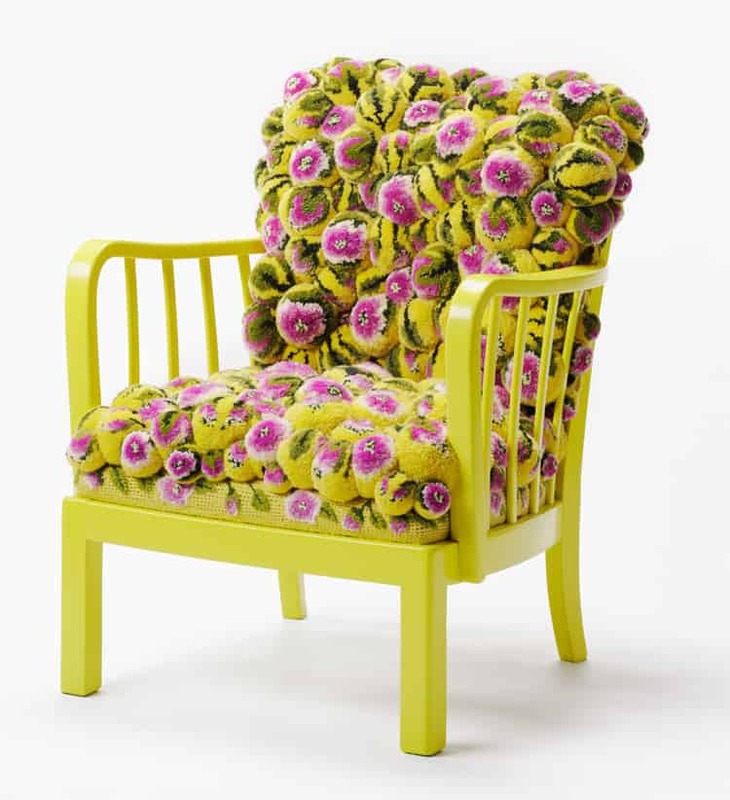 The pompoms are bold and colorful and completely at home within the bright yellow wood frame. 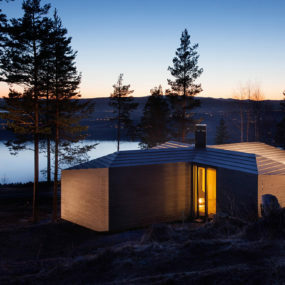 As I said, it conjures up feelings of soft, cozy and fun! 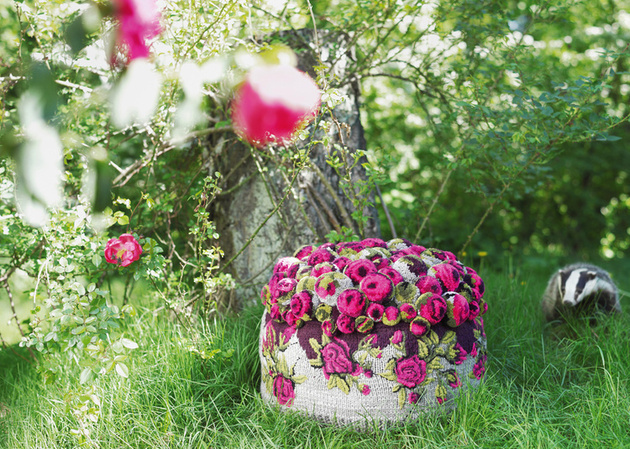 Myra designed this bouquet of pompoms into a pouf called Pompon Pouf Roses. 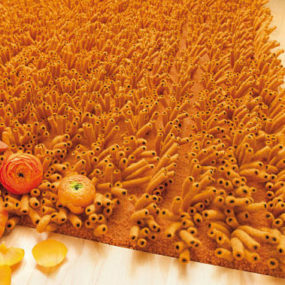 The bouquet consists of 150 handmade pompoms created with 2m hand-stitched roses on chunky knit. You can literally sit on a bed of roses all year round! 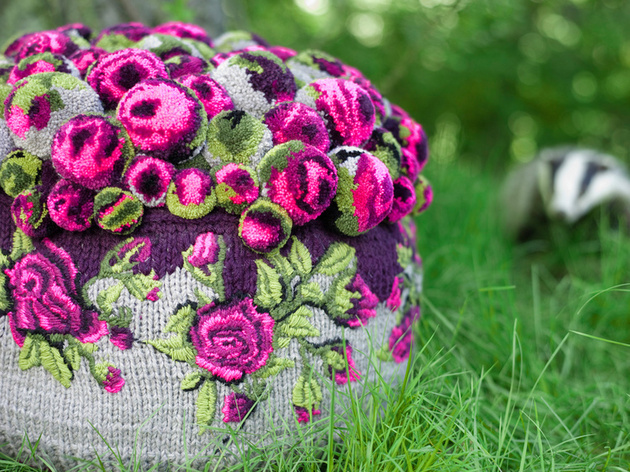 Pompon Pouf Roses detail, from MYK. 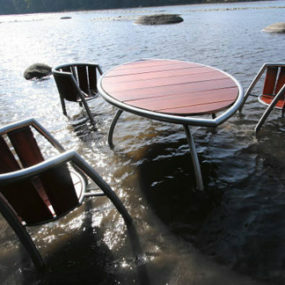 If Pompon Chair No. 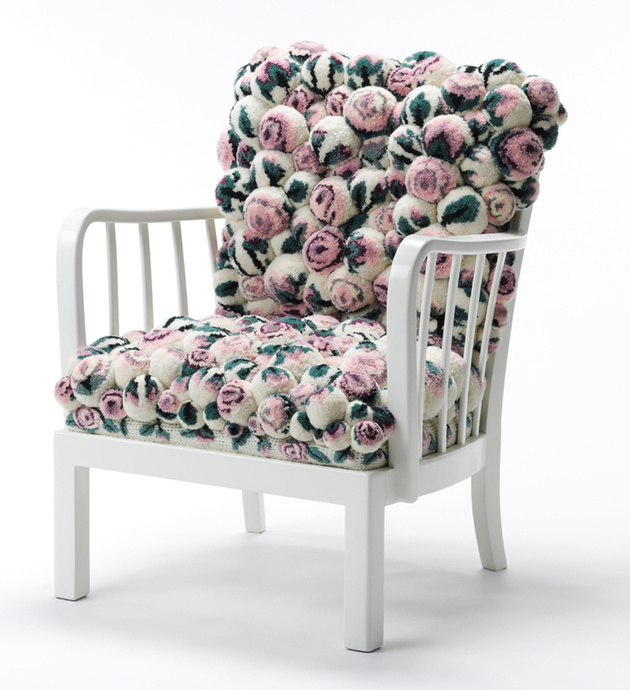 2.2 was too colorful for your decor, the Pompon Chair No.2.1 is a softer, pastel composition of 260 rose pompoms set into a white chair frame. 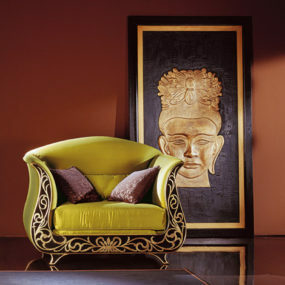 Definitely pretty in pink. 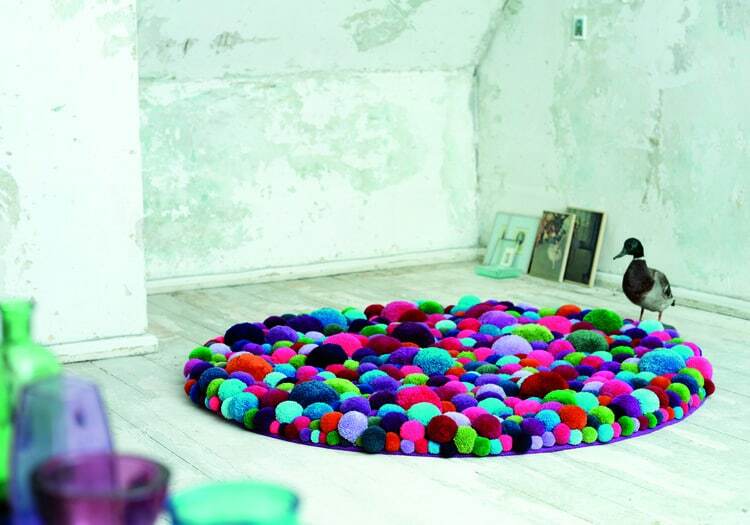 Pompon Pouf is a more graphic image, leaving the flower motif behind in favor of 650 bold, saturated solid colored small pompoms. 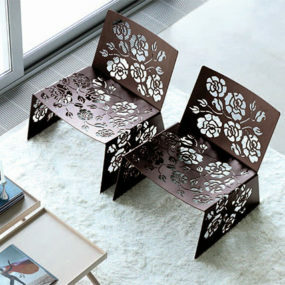 This would look so awesome in a snow white decor don’t you think? 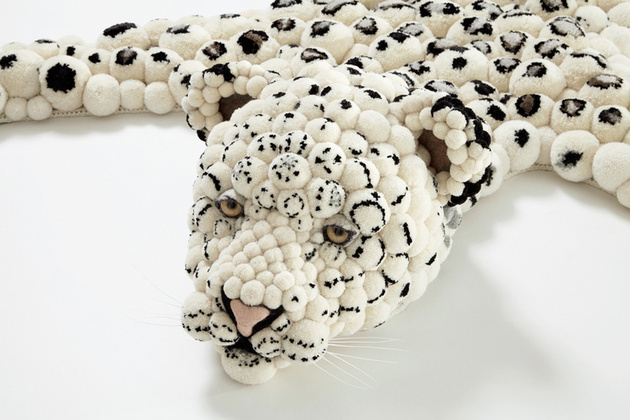 Speaking of the color snow white, no leopards where harmed in the making of this Pompon Snow Leopard. 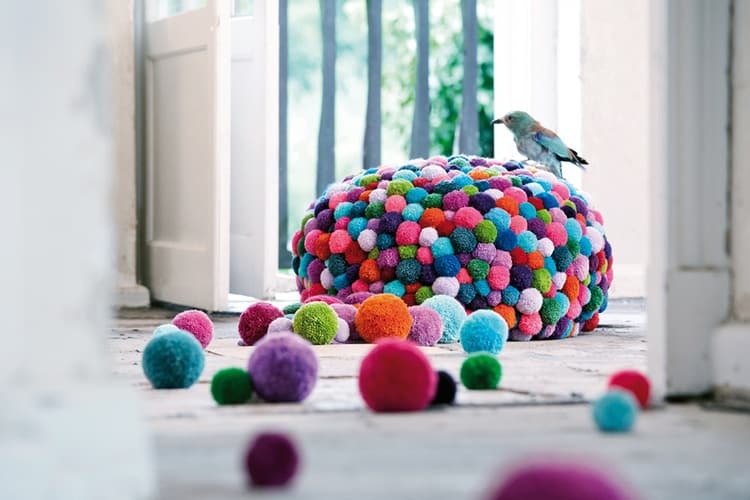 Consisting of over 700 handmade pompoms made from a merino wool and merino wool mixture as per the previous 4 designs – with the exception of the nose and muzzle which are wool felted by hand. 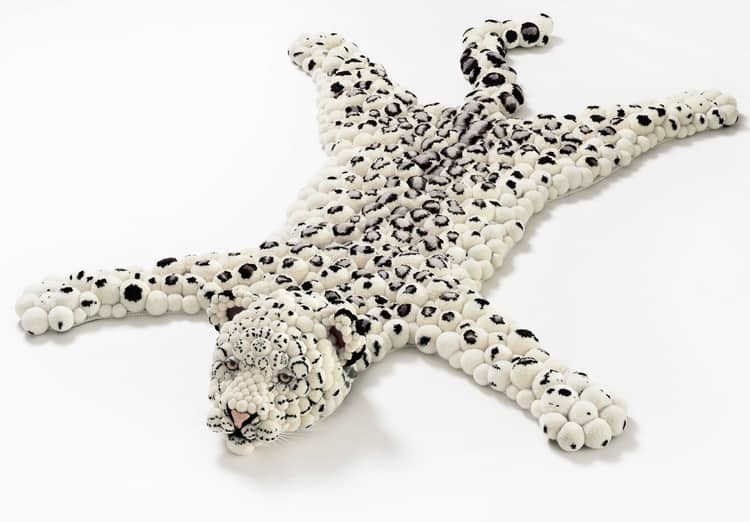 The Snow Leopard head, from MYK. 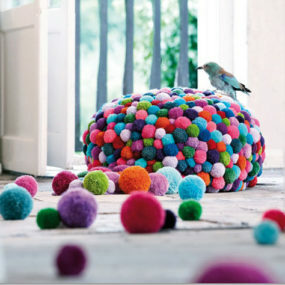 Pompon Isle is a colorful island of over 750 handmade pompoms in different sizes and different colors. The diameter of this comfy area rug can easily be customized to any size from small to large. Pompon Chair No.1 is a vintage wooden chair completely modernized with its upholstery of 350 multicolored pompoms. 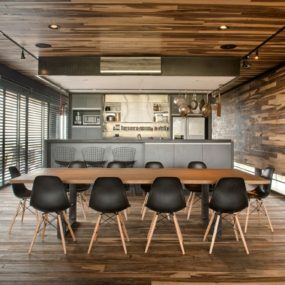 This is a one off design.